In addition to being the best popular introduction to evolutionary psychology in a Q&A format, Jena Pincott’s Do Gentlemen Really Prefer Blondes? makes at least one novel prediction which has turned out to be true. In the section “Why do some men smell better to you than others?” (incidentally, this is just one example of Pincott’s tendency to assume that all her readers are women), Pincott discusses the so-called “stinky t-shirt studies,” which demonstrate that women find attractive the body odors of men whose major histocompatibility complex (MHC) gene variants are most different from their own. Women’s evolved tendency to be physically attracted to men whose MHC genes are different from theirs increases the probability that their offspring are heterozygous in MHC and are therefore immune to a larger range of bacteria and viruses than offspring who are homozygous in MHC. 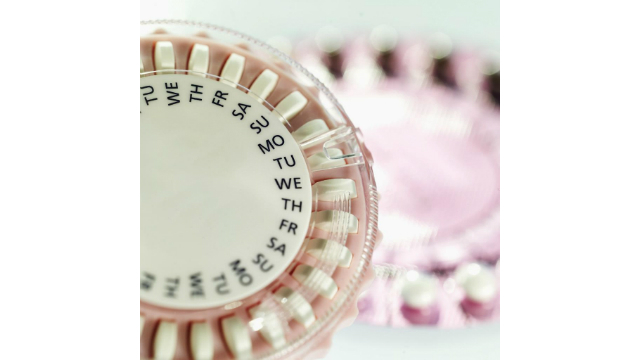 As convenient as oral contraceptives are, they may seriously compromise your biological instincts. Imagine if you marry a man, go off the Pill, and decide he doesn’t turn you on anymore. If you meet someone when you’re on the Pill, you might want to go off it to make sure you’re still attracted to him before you commit. When I read this, I began wondering if the widespread availability and use of the contraceptive pill might be responsible for the rising divorce rates. Historically, in the United States, the pill became widely available in the 1960s, around the same time when the divorce rates started rising. Cross-culturally, in societies like Japan, where the pill is not available, divorce is virtually nonexistent. Could it be that the divorce rate is so high in our society because so many women decide to marry the “wrong” men that they find attractive when they are on the pill? I was busy designing a study to test my hunch and coauthor it with Pincott, when I learned that, sadly, we had been scooped. A 2012 article published in the Proceedings of the Royal Society of London, Series B, indeed shows that women who were on the pill when they chose their mate who fathered their first child are significantly less satisfied with their sexual relationships and find their mates less attractive, and they are significantly more likely to initiate the separation if it occurred, than women who were not on the pill when they chose their mate. In other words, the 2012 study confirms Pincott’s speculation in 2008. However, paradoxically, the relationships of women who were on the pill when they chose their mates are less likely to end in separation, and, if end in separation, last longer. Thus the question of whether the pill is at least partly responsible for the rising rate of divorce in society still remains.